Welcome to OOps Cleaning Service – Number 1 Cleaning and Home Improvement Company in Australia. We serve across residential as well as commercial spaces. 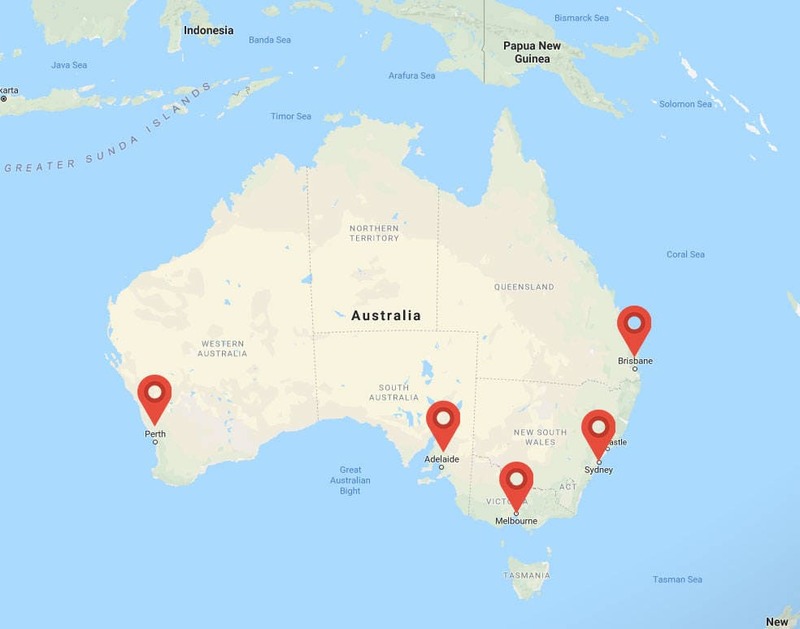 Reach of OOps Cleaning has reached to major Australian cities – Melbourne, Brisbane, Perth, Adelaide, and Sydney. 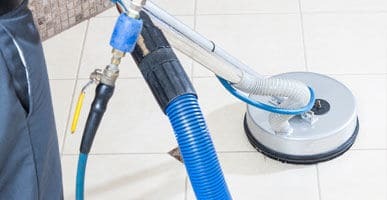 Our professional cleaning teams offer a wide range of services including carpet cleaning, mattress cleaning, upholstery cleaning, curtain repair, tile and grout cleaning and duct cleaning and pest control. We also offer the best services for flood damage restoration and carpet repair services. Our cleaning teams can reach across all the suburbs of our service areas. For more information about our services and book an appointment, the customers can request a callback from us. The customers have to fill in the contact details in the form along with the category and our customer care representatives will reach you within a few minutes of receiving the queries. Our customer care teams are active 24x7X365 to serve you the best with your doubts and concerns. So, when in doubt, contact OOps Cleaning Teams irrespective of the time and day. So, what are you waiting for? Reach us out and get the best commercial and residential services even on the same day. Our Cleaning teams are highly proactive, the customers can expect us at their doorstep within a few hours of the booking. So, when in a hurry, look up to OOps Cleaning Services. 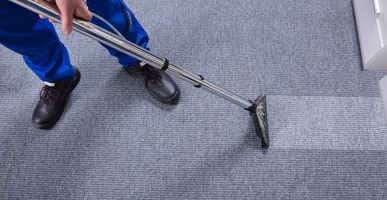 We at OOps Cleaning offer the services for carpet cleaning Melbourne and other major cities at the most affordable prices. The specialised services we offer carpet cleaning include carpet steam cleaning, carpet dry cleaning, carpet stain and mould removal. In case of emergency, our professionals can reach your place within a few hours of booking. 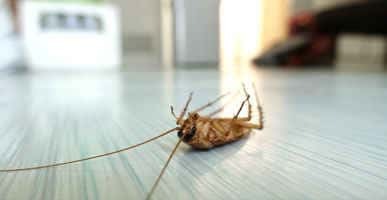 OOps Cleaning Services works with the experienced and specialised team of pest control Brisbane, Melbourne, Sydney, and more. From flying pests to crawling pest to rodents, our professional team can handle it all. Whether it is a commercial or residential space, we can serve you the best. 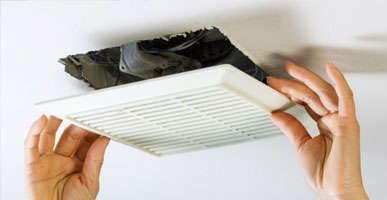 Another specialised service we offer includes Duct Cleaning Melbourne. 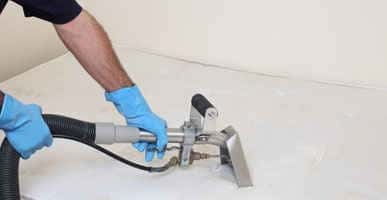 Equipped with the latest tools and advanced skill set, our duct cleaning team in Melbourne provide you with the best and satisfactory results. We can clean and repair all types of duct systems at your home and workplace. Avail us for the same day duct cleaning in case of emergency. Mattress cleaning and sanitising is something we are expert at. Our reasonable prices and high-end cleaning methods make our mattress cleaning Brisbane services different from the rest in the crowd. So, when in need, look no further than OOps Cleaning Services. We offer mattress dust mites and bed bug removal services as well. The professionals of OOps Cleaning Services are highly-experienced and trained and help you clean tiled surface and floors in an efficient way. Our tile cleaning and restoration services include tile regrouting, tile sealing, grout recolouring, and tile polishing. We clean and restore all types of tiles and stones. So, call us for tile and grout cleaning Brisbane, Melbourne, and Sydney. OOps Cleaning Services make sure your upholstery is nicely done as well as smells good. 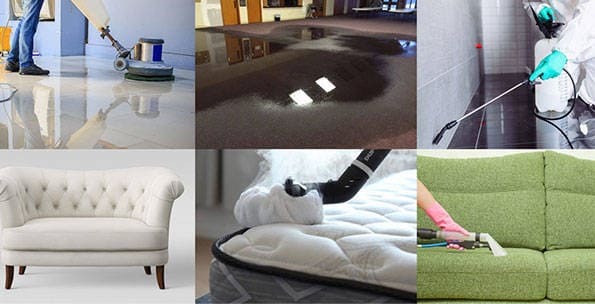 We offer professional upholstery cleaning Brisbane services including couch cleaning, sofa cleaning, lounge cleaning and recliner cleaning.The upholstery cleaning and restoration we offer are highly affordable and effective. Have Doubts? Go through the FAQs Asked by Our Customers. You can also have a look at the customers’ feedback in the testimonial section.